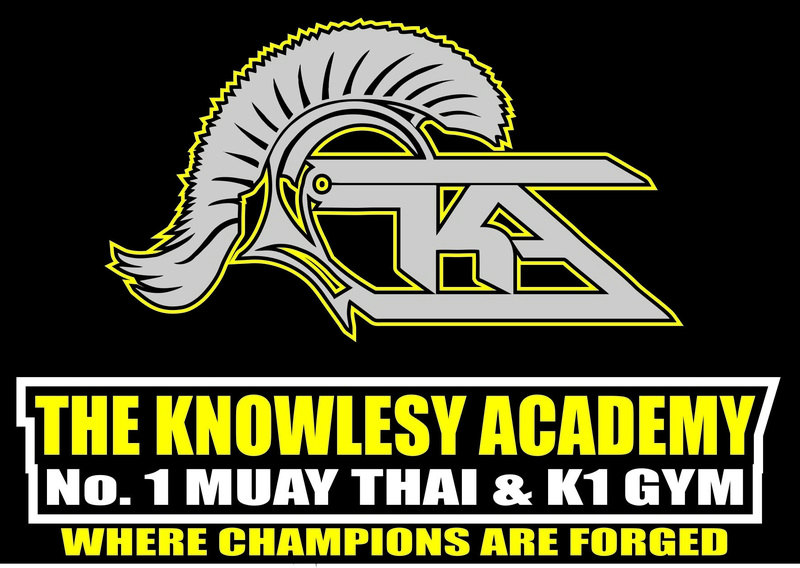 Welcome to the Home of London's No 1 Muay Thai and K1 Gym. A Family run business with over 20years experience within the industry. Run By Christian and Lyndon Knowles and their highly decorated winning team. 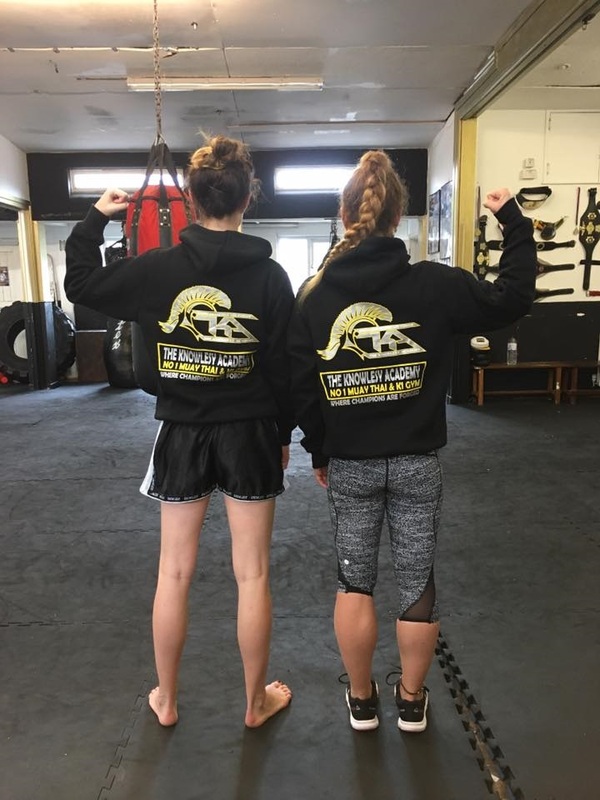 Well done to Rylee Hall and Shanelle Dyer for attending and winning Gold in the ISKA tournament in the Ukraine. 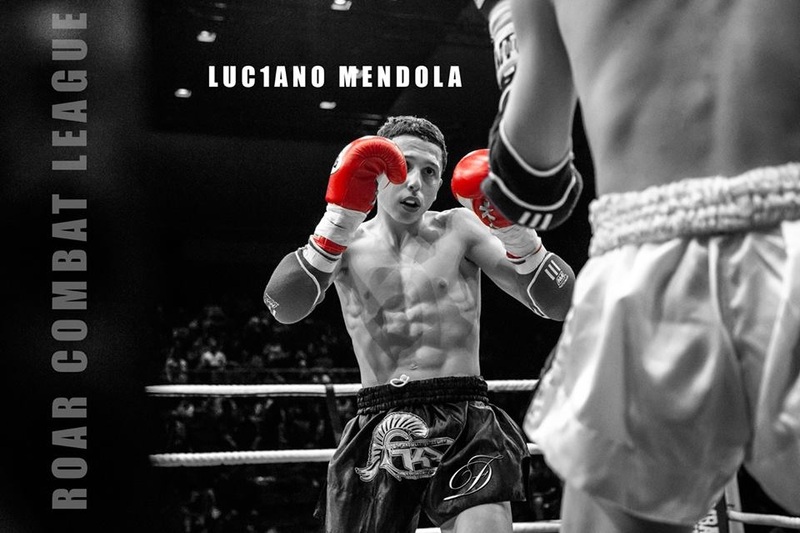 Good Luck to Duncan McDermott and Liam Nolan fighting in France this weekend. 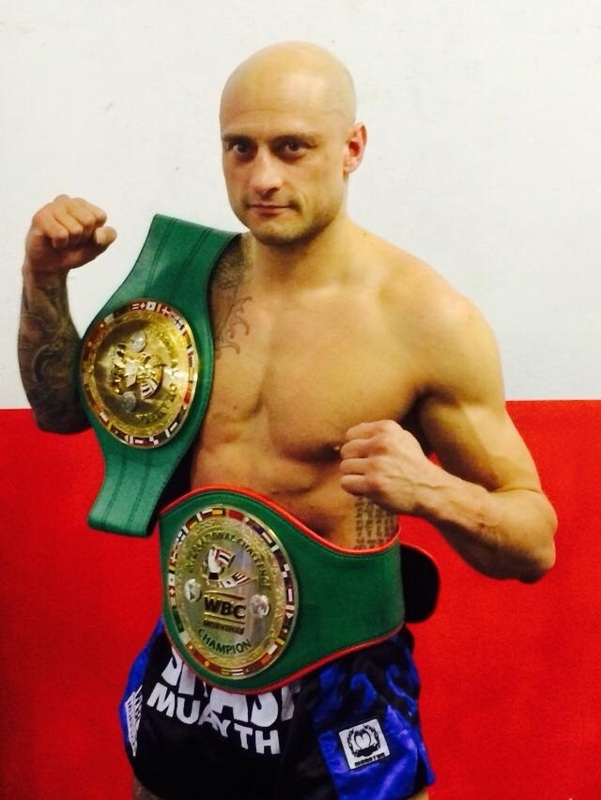 Liam won his fight comfortably, fighting two weights above his usual category. 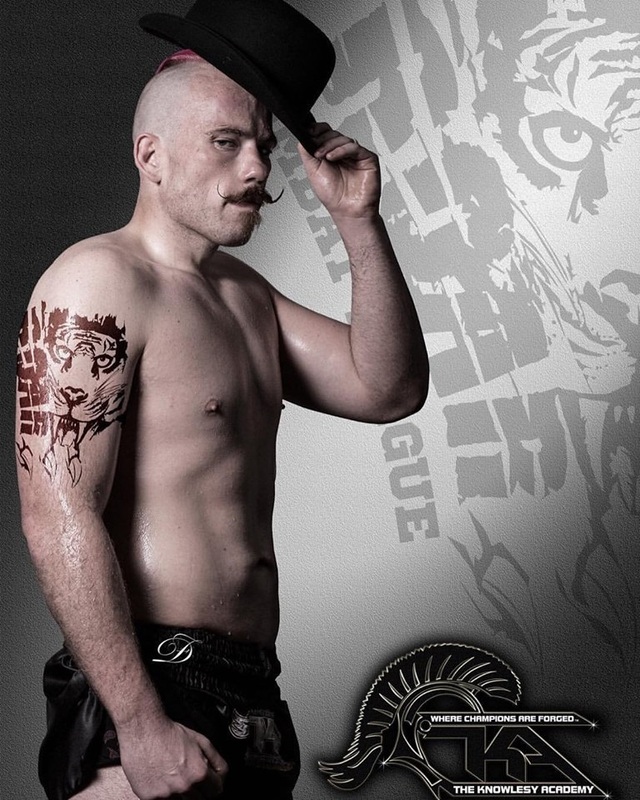 Duncan lost by stoppage against a very technical opponent. Well done to both gents. Marcel Adeyemi is in China to fight on the EML Series. Unfortunately he didn't get the win however it was a very close fight and Christian believes he should have got the win, but fighting abroad sometimes you need to win by stoppage or KO. register your interest at reception. 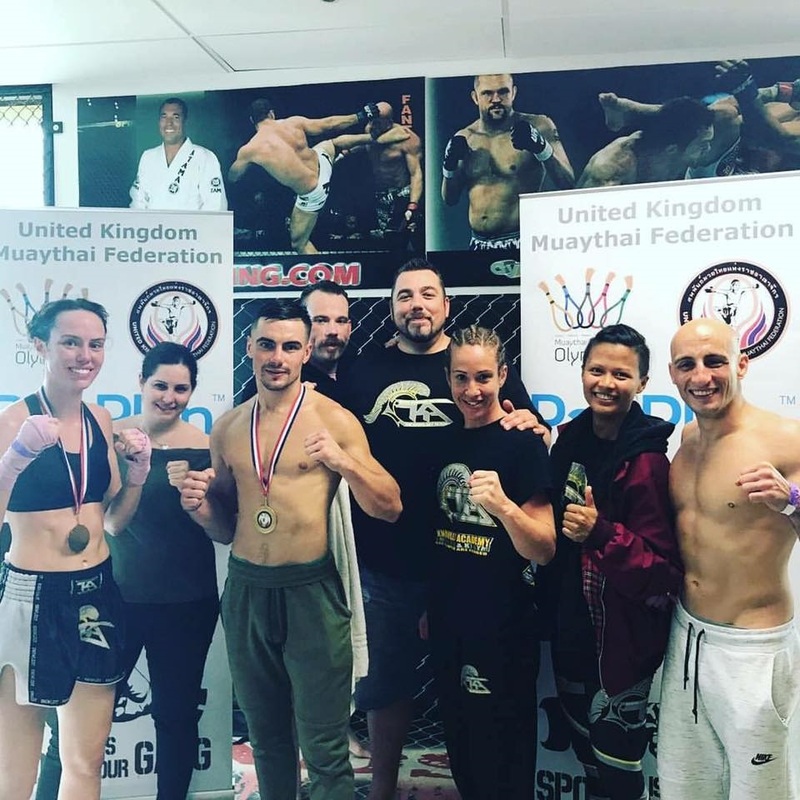 Congratulations Rylee Hall who wins the British Yokkao championships as well as Shanelle Dyer who wins gold in both K1 and Muay Thai tournament. Jonathan Haggerty wins by KO against Keith McLachlan 58kg, becoming UK No1 against a 5 year true pioneer of the sport and a true gentleman. Jon was sharp and clever stopping Keith with a jumping kick in the second round. 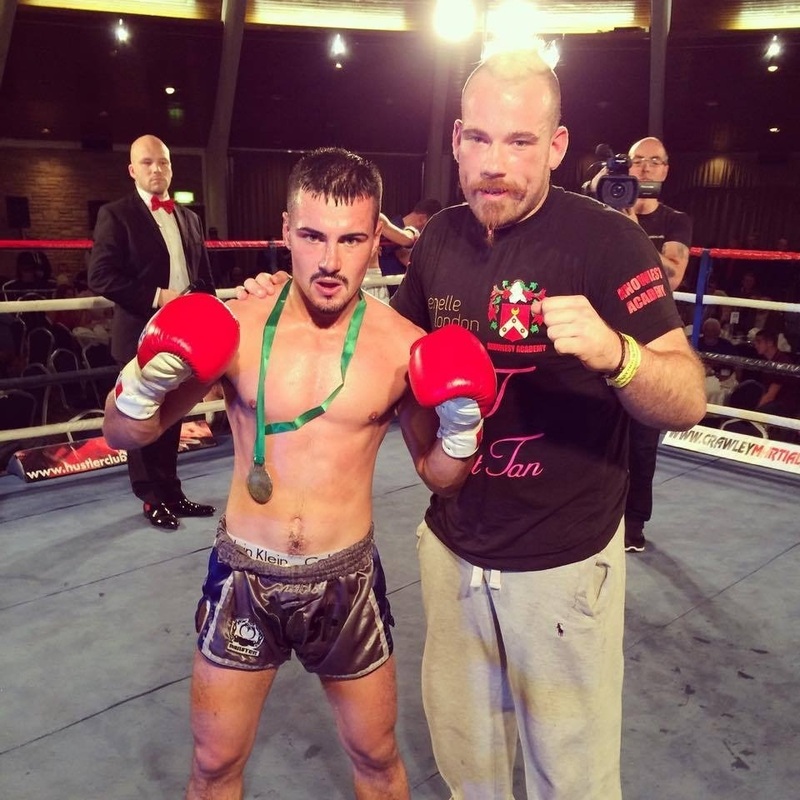 Congratulations to Liam Nolan who fought Stand and bang this weekend. 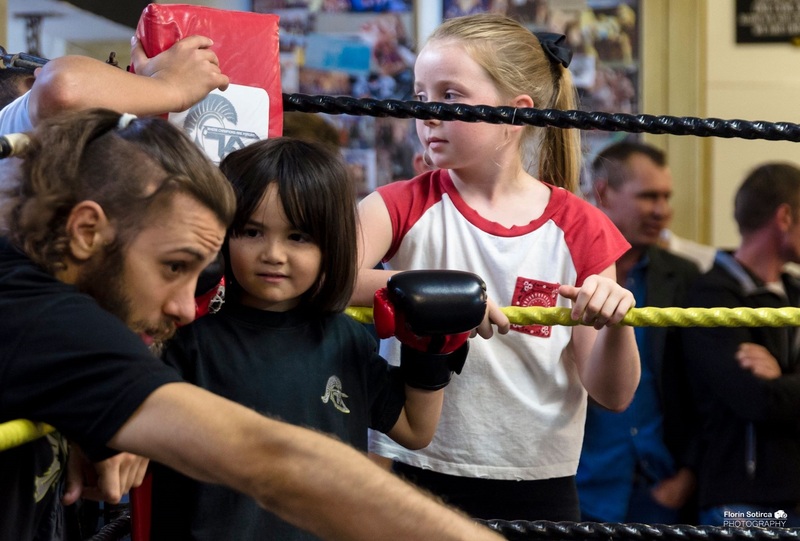 Liam fought a great technical opponent and he showcased a beautiful fight for people that appreciate the skill of Muay Thai and took the win by unanimous decision. 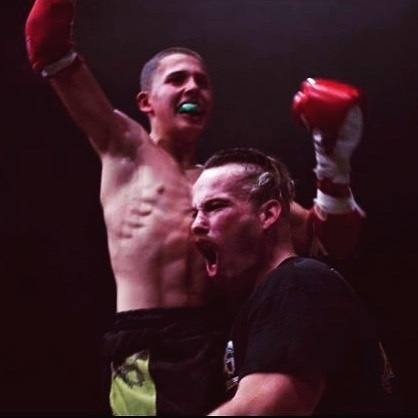 also fighting on the show Samir Bouamrane took the fight on four days notice and was starp from the start, showing great power in his boxing and head kicks, winning by a heavy body shot in round two, winning him the Contender K1 title. 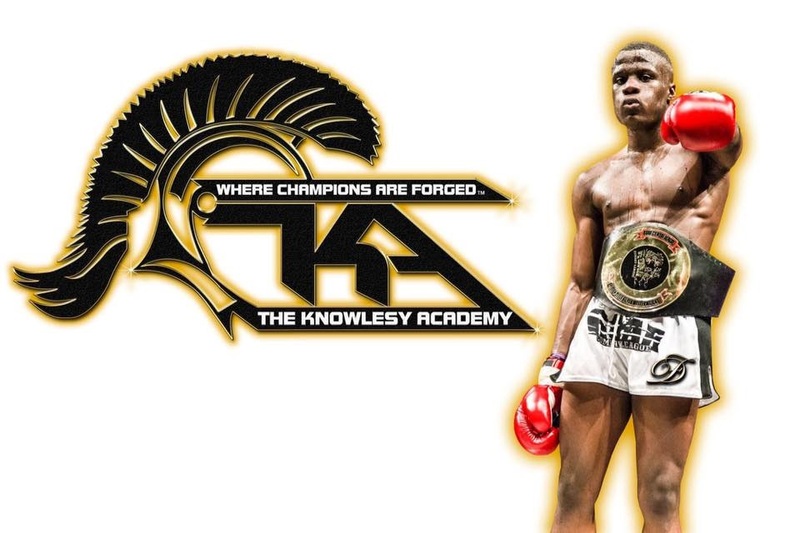 Marcel Adeyemi wins pro 4 man tournament at 67.5kg by two 1st round KO's. Shanelle Dyer who already holds her WFMC British Champion, WFMC World Champions titles showed once again her fantastic skill and control. Rylee Hall who holds WRSA Area Champion & ISKA world champion also showed pure grit and she demoed her skills in the ring. Well done to both girls who represented Team TKA. Alex has had an epic start to this year, wining the 4 man tournament in Hong Kong and now the new WMC champion. 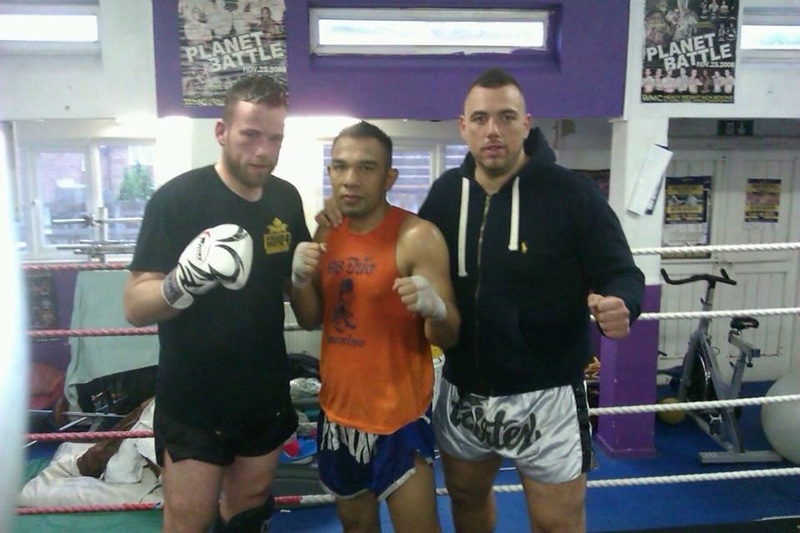 Jan 3rd he won by points in Surin Thailand and this week has been signed by Banchamek Bangkok. 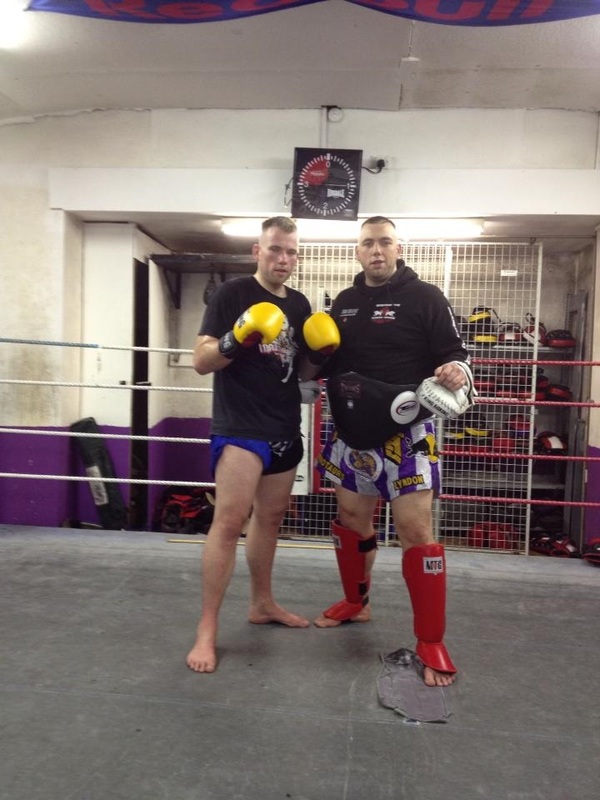 Congratulations to Marcel who won his fight with a fantastic head kick in the 2nd round. 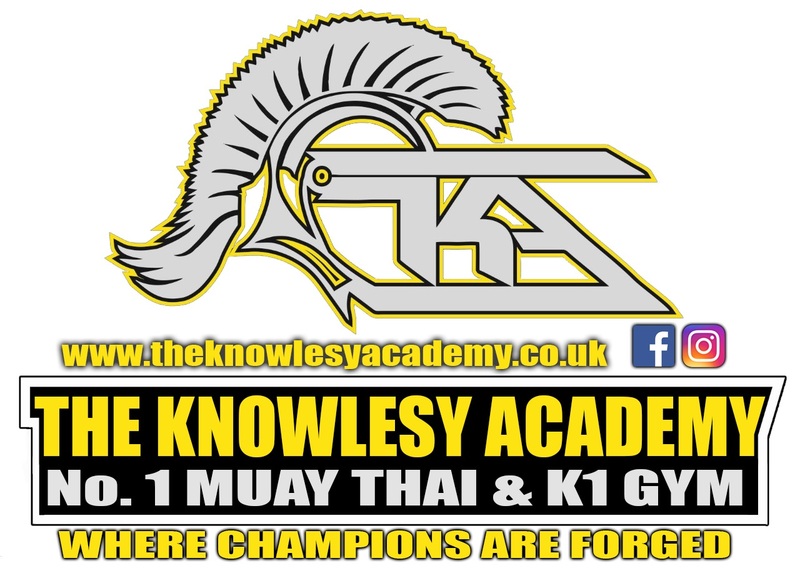 Welcome back from the whole team at TKA. 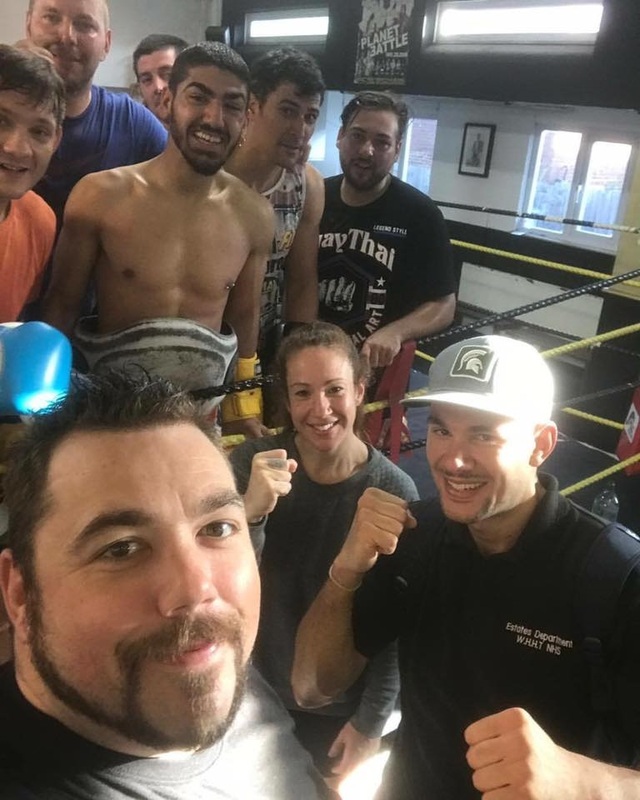 Were looking forward to working with you all on your new year resolutions, whether its to get into the ring, loose weight, gain confidence or just get in to hit some pads, we welcome you all. 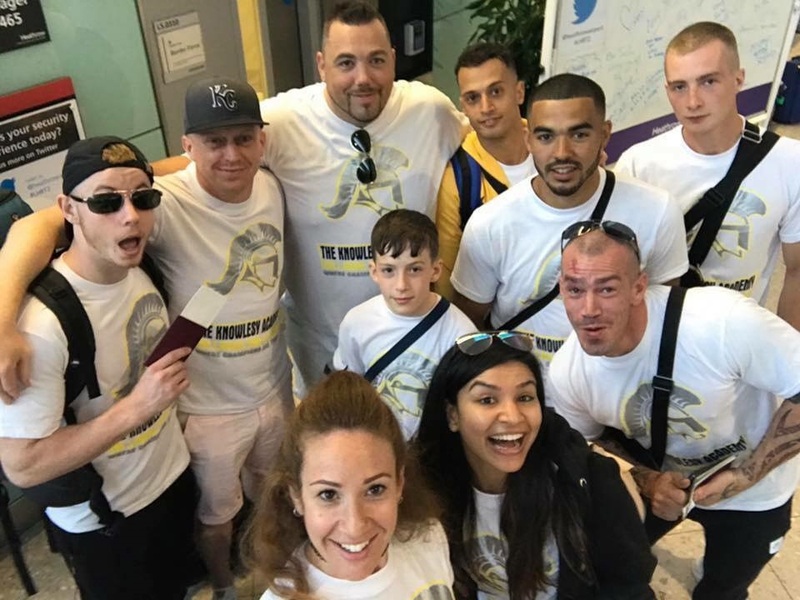 We would first off like to thank you for all your support over the years, and are very proud of everyone’s achievements, from world titles, losing weight, gaining knowledge and confidence well done to you all. Please note the club will be closed for the Christmas holidays from Sunday 24th December until 2nd January 2018. Please check out the changes on the timetable pages. See you in the new year and looking forward to setting and smashing new goals. Alex put on a fantastic display once again against Chinese Champion Xie Wei. tickets available online at www.skiddle.com or through the gym reception, do not mss out on the most explosive and exciting combat sport. 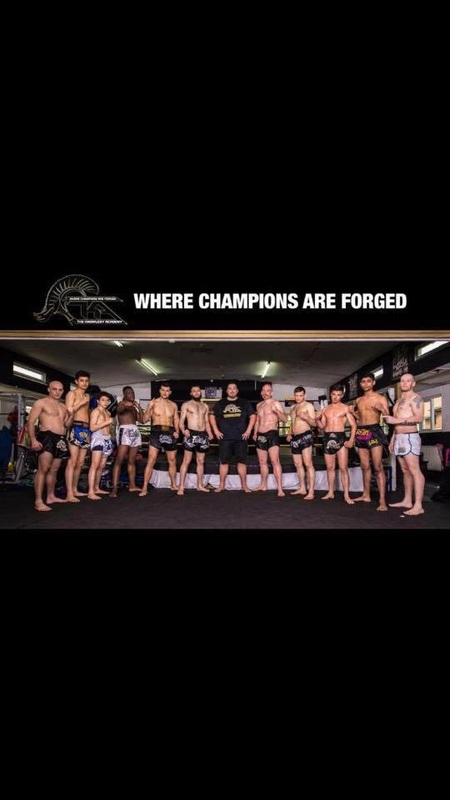 1 week to go until Marcel Adeyemi and Alex Bublea take on the Road to Glory 70kg 8 Man Tournament, tickets available through your fighters please come and support them.